We are thrilled to welcome our first international member, Yazzoom! The Belgium based company has its headquarter in Ghent, but is active world-wide. They have now signed up with SynerLeap for a 6 month Aspirant membership. Yazzoom provides software services for analyzing data, with the aim to improve the customers processes through their own expertise in software development, artificial intelligence, computer modelling, machine learning, advanced process control, signal processing and data mining. Their software products and tailor-made software solutions create value by processing real-time sensor data or historical (big) data. “It is really appealing to have Yazzoom as a SynerLeap member. With their long experience in advanced data analytics and industrial process control we now have an unbeatable possibility to deliver increased value to our customers. We enter an exiting path together with Yazzoom and their expertise in artificial intelligence, data mining and advanced process control”, says Martin Olausson, Head of Business Development. 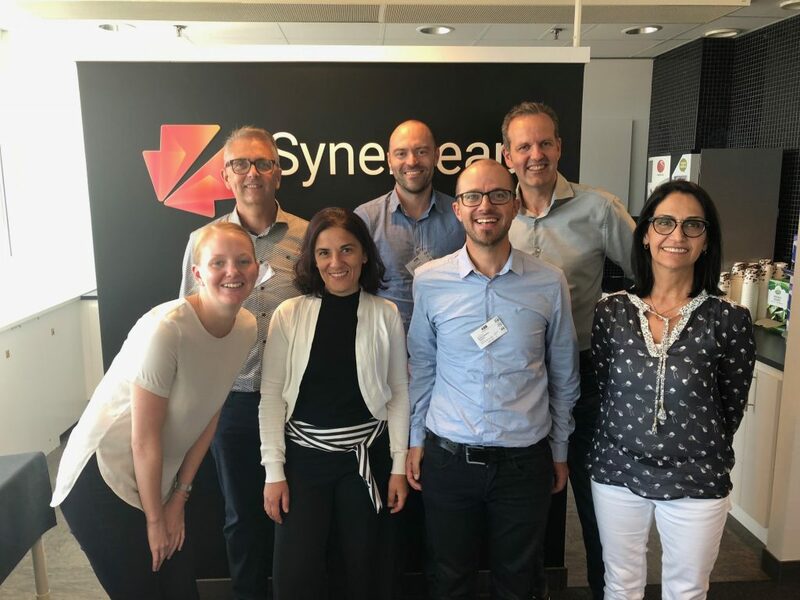 “We’re delighted to join the SynerLeap innovation growth hub, and view this as a powerful platform to expand our business in Sweden and figure out collaboration opportunities with ABB Group and other Synerleap members. Through the SynerLeap program, we are given unique access and insight into ABB’s various product portfolios, labs and people that naturally match our offering. We look forward to leverage these resources to further advance our products and create value for our customers and business partners”, says Jan verhasselt, Managing Director at Yazzoom. Please help us in welcoming Jan and the rest of Yazzoom to SynerLeap!